We offer a range of services built around you and your requirements. 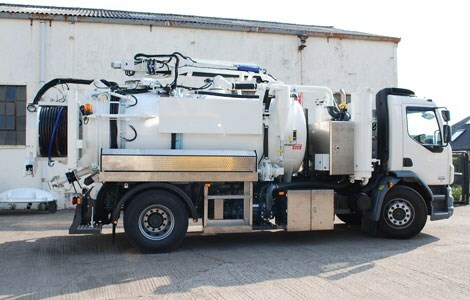 Fuller Tankers UK are specialists in Jetting Tankers, Vacuum Tankers, Jet Vac, Sludge Tankers, Street Washing, Fuller Recycler and Jetting Equipment. 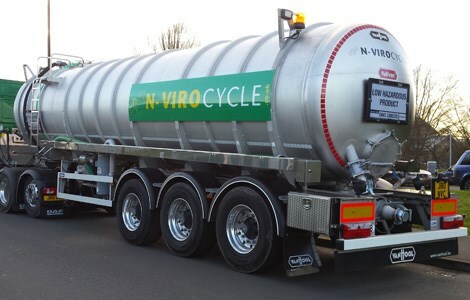 We are leading tanker manufacturers with more than 50 years experience in the UK. 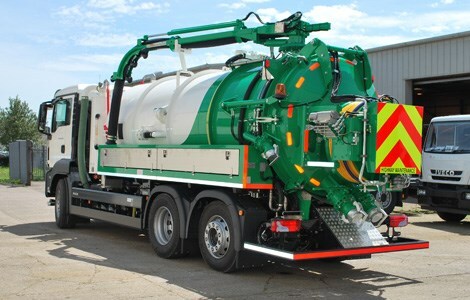 The modern factory produces a wide range of vehicle mounted tankers including Jetting Tankers, Vacuum Tankers, Fuller Recycler and Jetting Equipment. Our customers include many Local Authorities and Utilities Companies in the UK and World Wide, from Glasgow, Leeds, Manchester to Birmingham and London. Latest technology is used for this range, enabling recycling of dirty water. 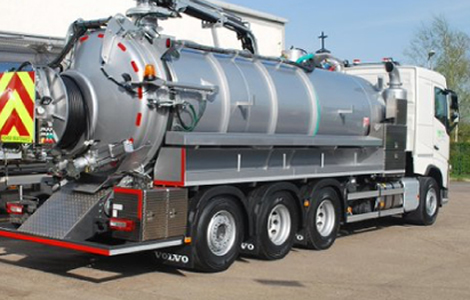 Professional Van Hool range of tankers and trailers. 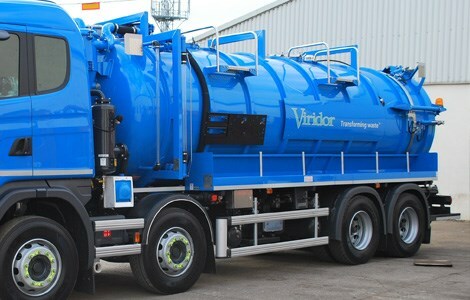 Specialist tankers built to your requirements. 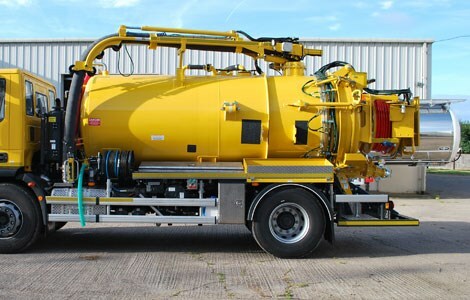 Find out about the latest updates from Fuller Tankers, Wales.